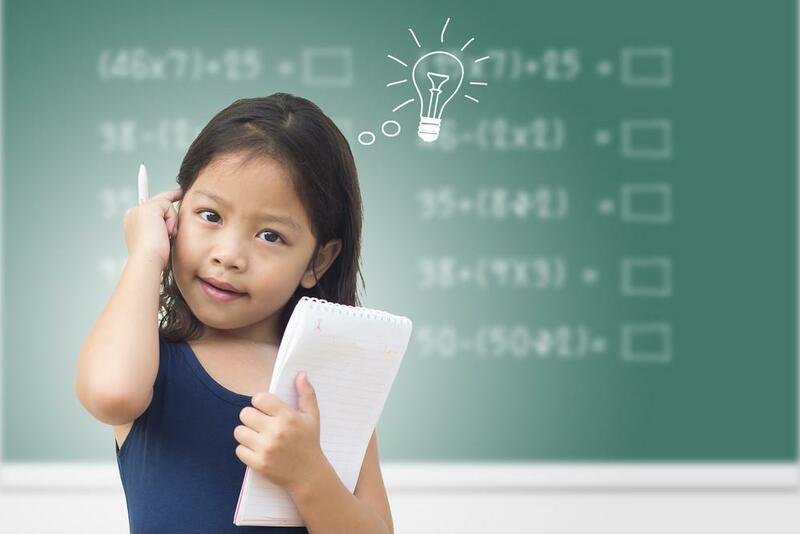 Math concepts can often be challenging for students to grasp, which is why at Math Solutions, we provide tips for making your lessons go a little easier. Connecting content to real-life situations is often a huge help for struggling students. Doing so lets kids draw connections between the math they learn in the classroom and the things they observe every day. This method can be applied to fractions. 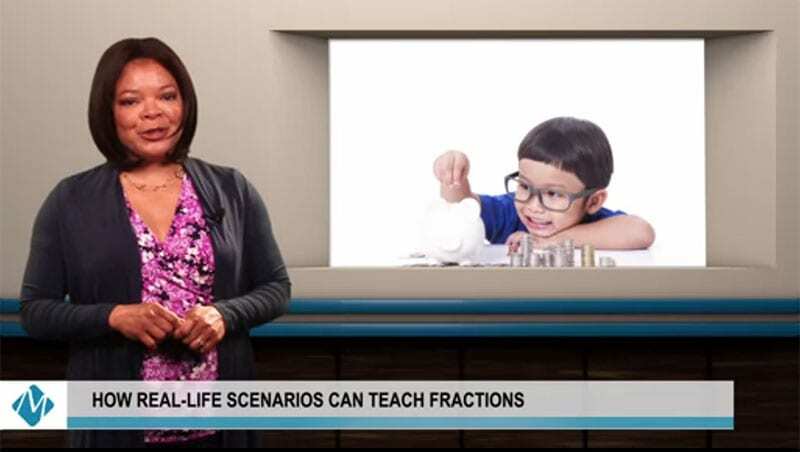 For instance, you might use the example of allowance to talk about fractions. Students could save 1/5 of their income and spend 1/2. Most students get allowance, so money is a real-life scenario most of your class understands. Make sure to create problems that align with your lesson and tie life to math. Our books “Beyond Invert and Multiply” and “Number Talks” can help.